A new €125m public-private fund for mid-size businesses seeking €2m or more has been announced. €25m is being provided by the state, with the rest filled by banks and other financiers - including AIB and foreign investors like the European Investment Fund and US insurance subsidiary GoldPoint. It is the first of three funds which the government has committed to creating for mid-size companies, who generally have between 50 and 100 employees. The fund will provide between €2m and €12m to businesses. The government said this morning that there is an "equity gap" for companies who are seeking risk capital of this size. 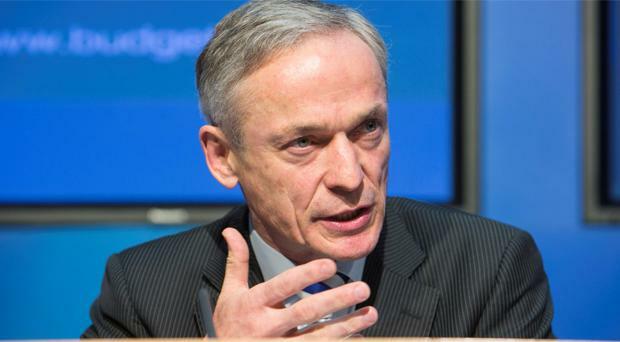 "We've realised that we need new offerings" said Jobs Minister Richard Bruton, who called mid-size companies "the backbone of Ireland." The fund will be managed by investment managers MML.